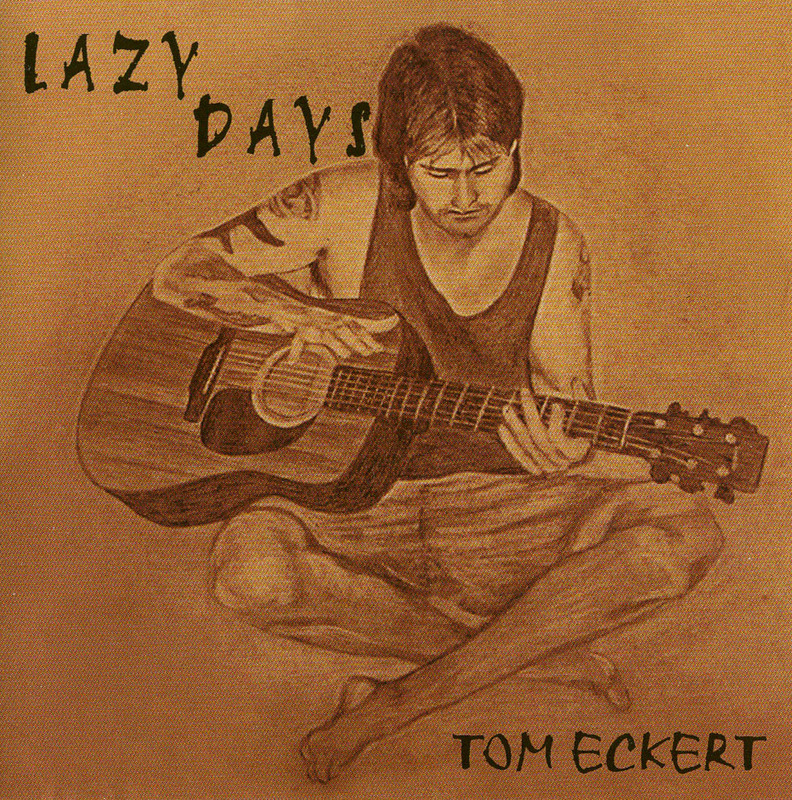 Check out Tom's CD "Lazy Days" with a fine performance of acoustic guitar melodies that will leave a lasting imprint upon your mind. technique that exhibits his years on his instruments. Tom is from the South Bay of Southern California and expect to hear more of him in the future. 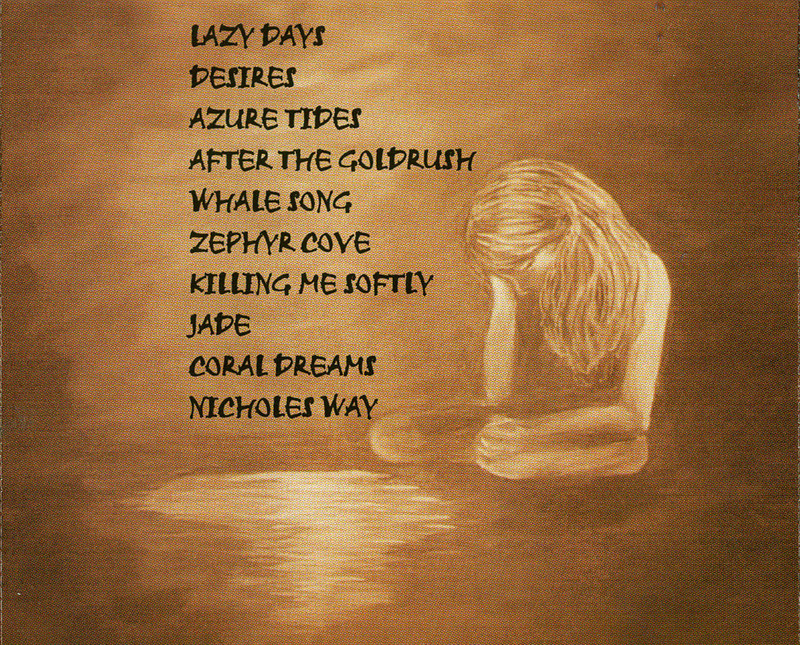 These songs will bring you to the oceans edge with the sounds of life and a cool sea breeze running through your mind and spirit. 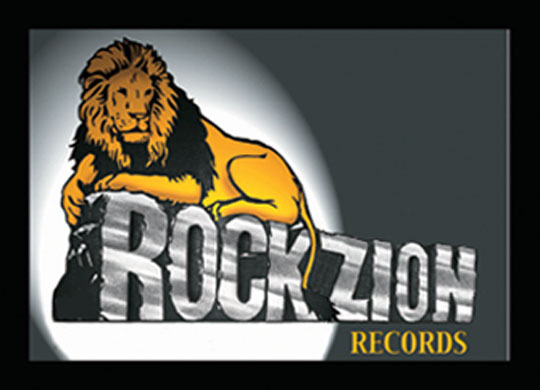 ORDER "LAZY DAYS" AT THE ROCKZION RECORDS STORE NOW!